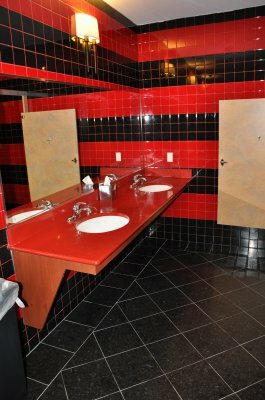 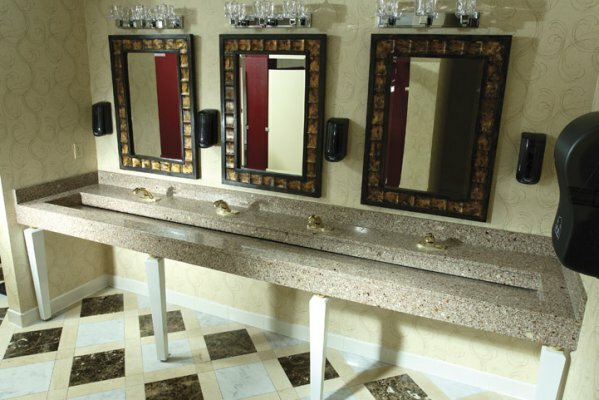 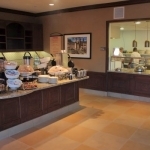 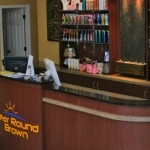 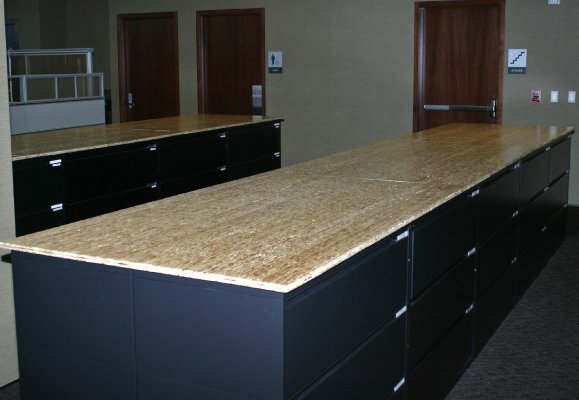 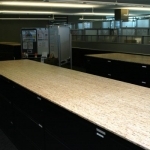 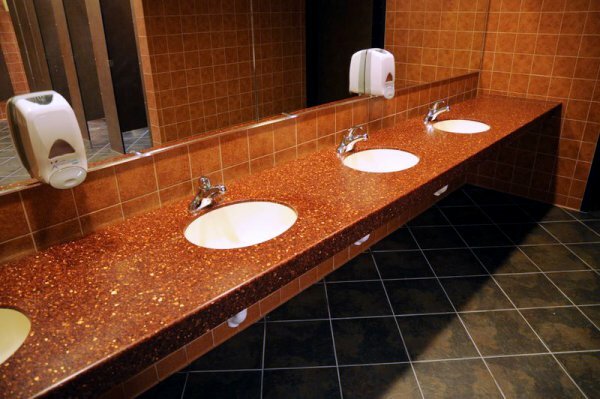 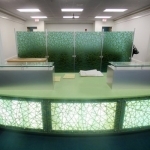 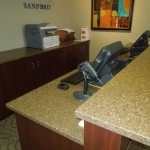 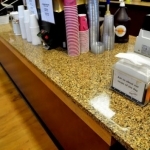 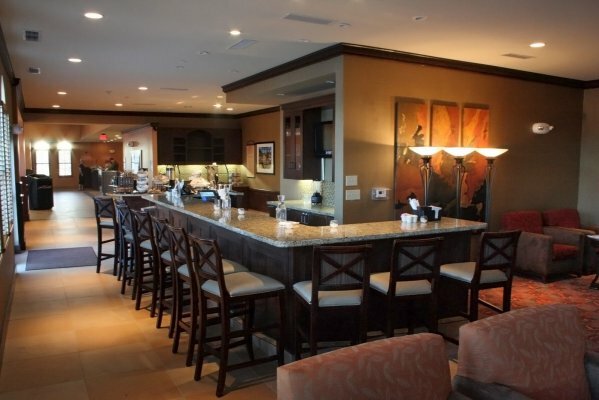 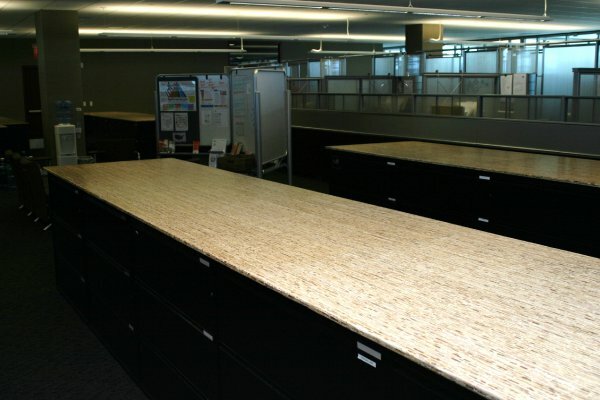 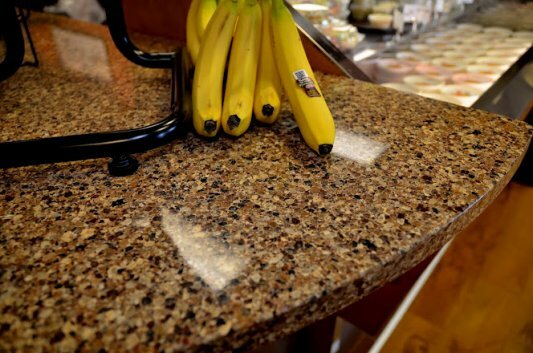 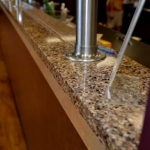 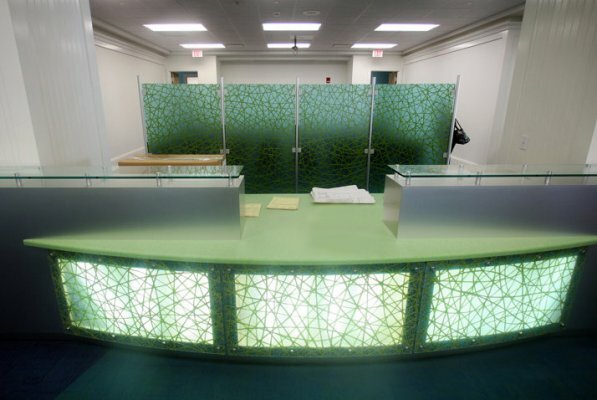 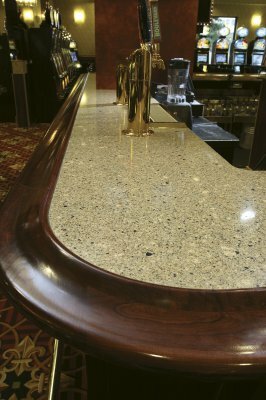 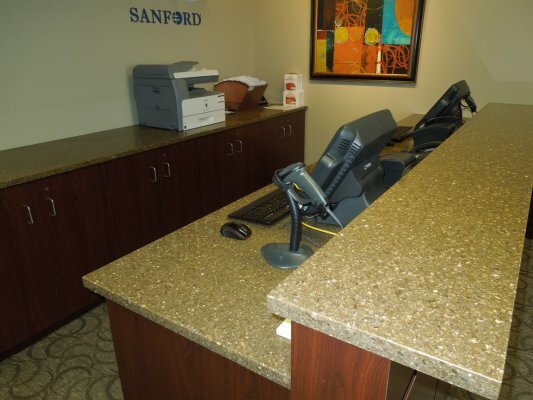 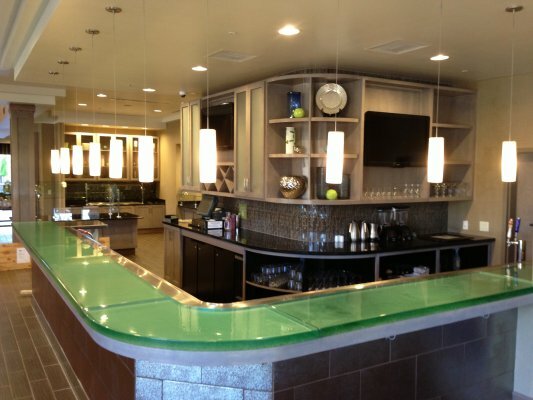 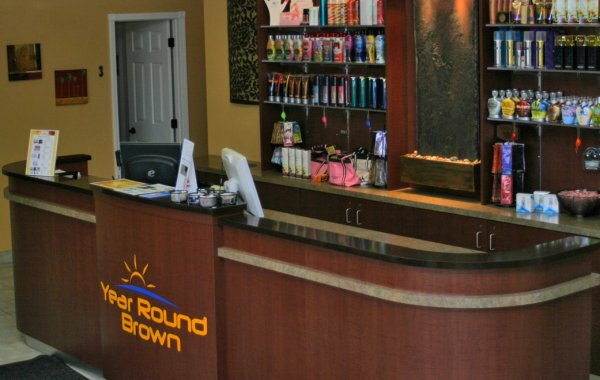 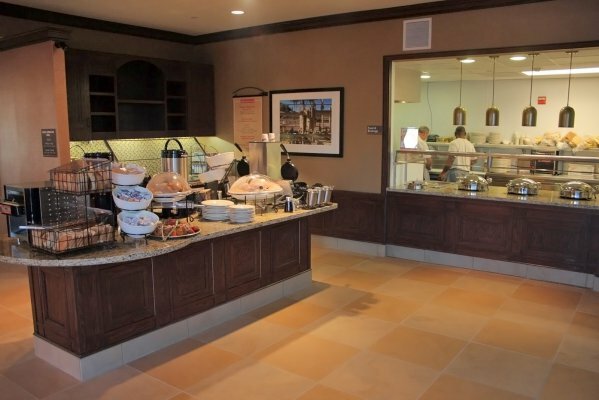 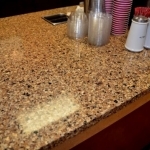 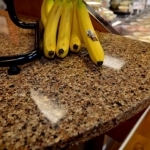 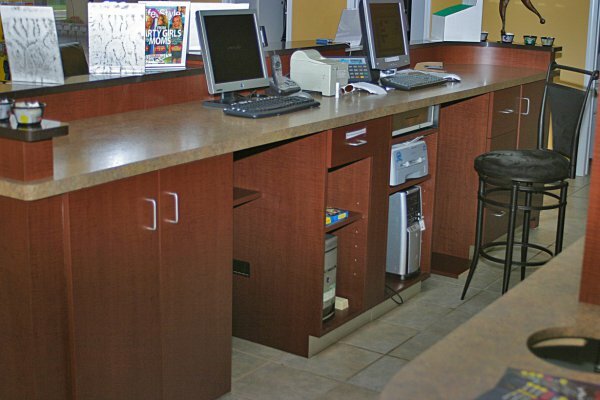 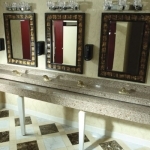 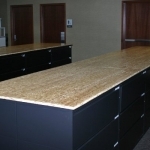 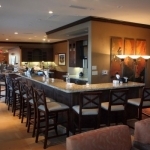 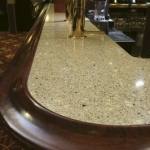 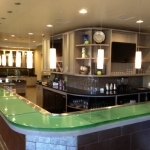 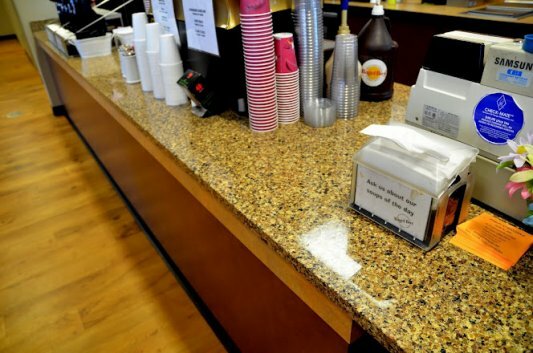 We provide high-quality custom commercial countertops at Creative Surfaces! 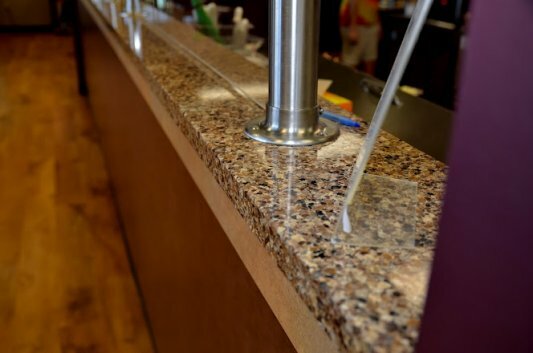 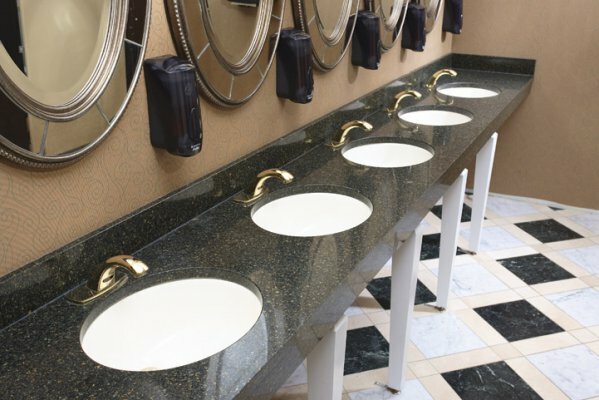 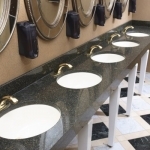 We can work with your specs to provide proper materials or meet certain functional criteria required for your particular custom countertop project. 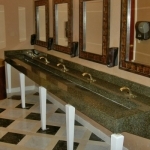 Clients sometimes contact us with only an idea of what they’re actually looking for. 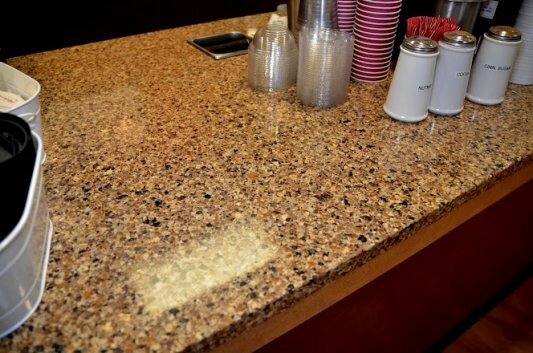 We carry all the countertop surfaces – quartz, granite, solid surface, laminate, etc. 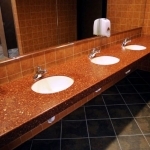 At Creative Surfaces our Sales Team and Project Managers are adept at communicating with our customers and their subcontractors. 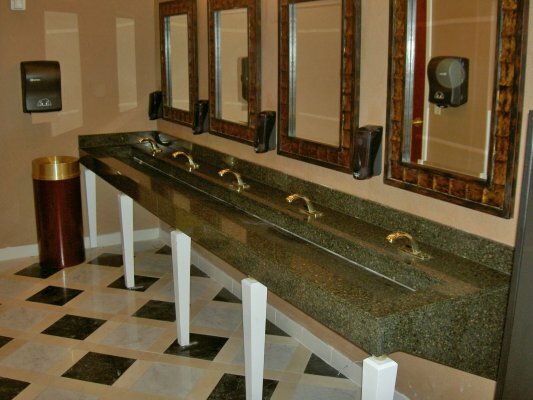 We understand the urgency of your schedule and strive to keep all projects flowing smoothly. 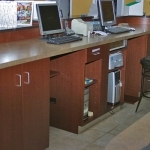 Dedicated in-house commercial template and install crews also specialize in the unique needs of a commercial jobsite and adhere to all required safety and communication requirements.